← Take A Tour Of Our Facility. 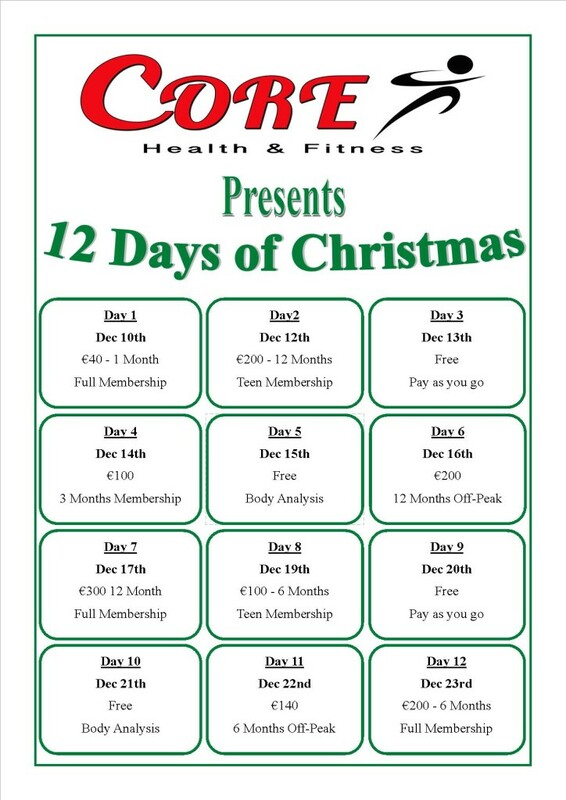 Christmas is fast approaching and to celebrate we are doing the 12 days of Christmas again this year. So pick the offer you would like and be sure to get in on that day!!! And don’t forget we have vouchers available for the perfect Christmas gift.